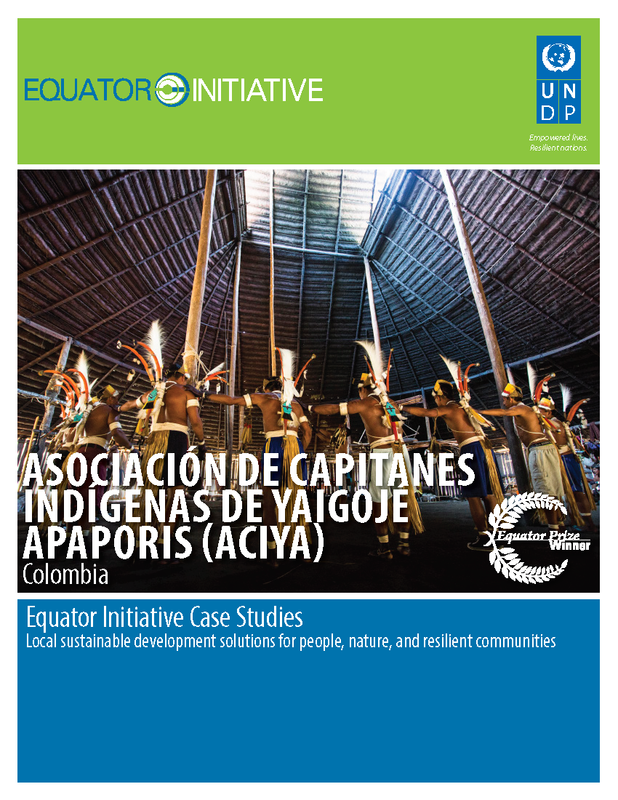 An alliance of 21 indigenous communities, Asociación de Capitanes Indígenas de Yaigojé Apaporis has legally established its collective territory as a National Park. The association has succeeded in protecting a substantial area of forest and put natural resource management in the hands of resident indigenous communities. Developed to protect forests and community lands from multinational mining companies, the association focuses on traditional land management practices that balance the economic needs of forest-dependent communities with ecosystem restoration and wildlife conservation concerns. A community-driven research program is ensuring that indigenous communities living on the margins of the Amazon of Yaigojé are gathering valuable environmental and wildlife data to better understand the ecological dynamics of the territory and how to advance sustainable livelihoods while also ensuring the health and functioning of forest ecosystems.